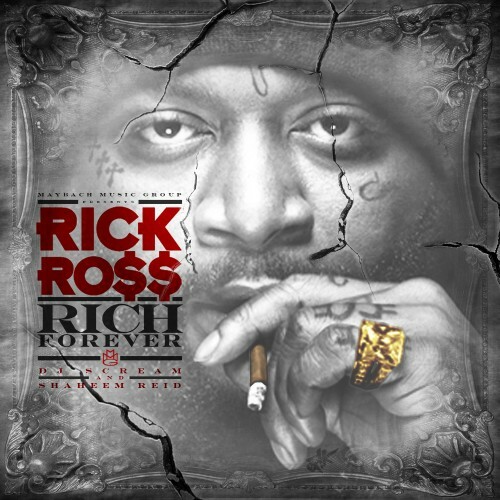 Rick Ross - "Rich Forever" is pure fire. 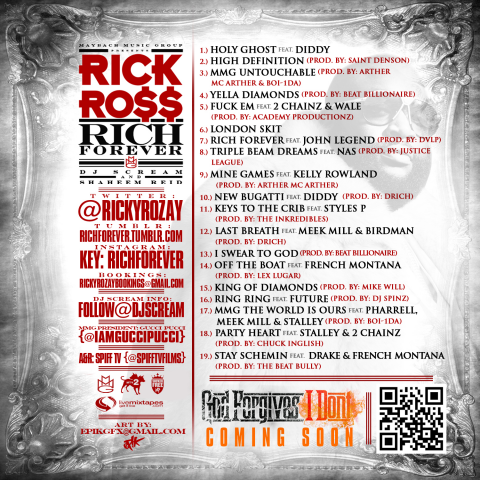 This mixtape features Diddy, John Legend, NAS, Drake and many more. Also productions from Justice League and Lex Luger. Give it a download/listen, shout out to DJ Scream. The download link is below.